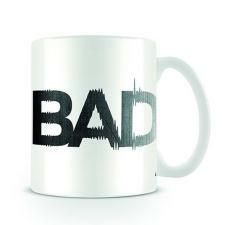 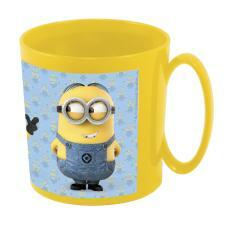 Minions Mugs & Cups | Minion Shop. 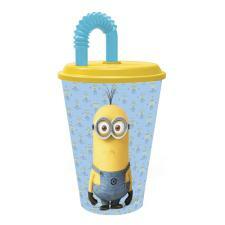 Enjoy your favourite drink with your favourite Minion! 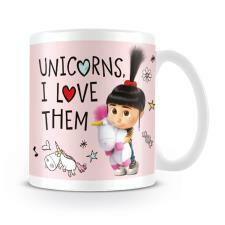 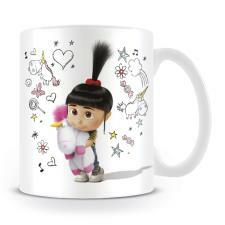 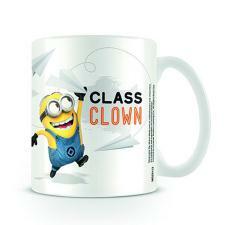 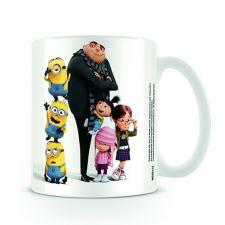 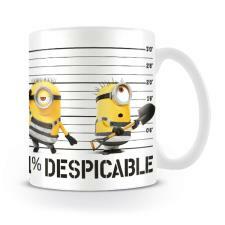 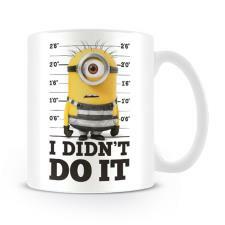 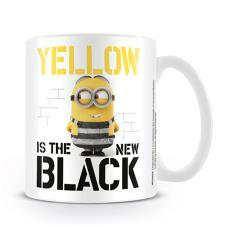 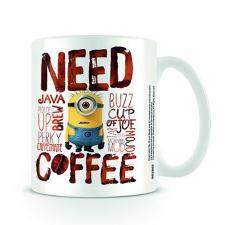 The Minion Shop has a great range of Minions and Despicable Me Mugs & Cups Available to order now.